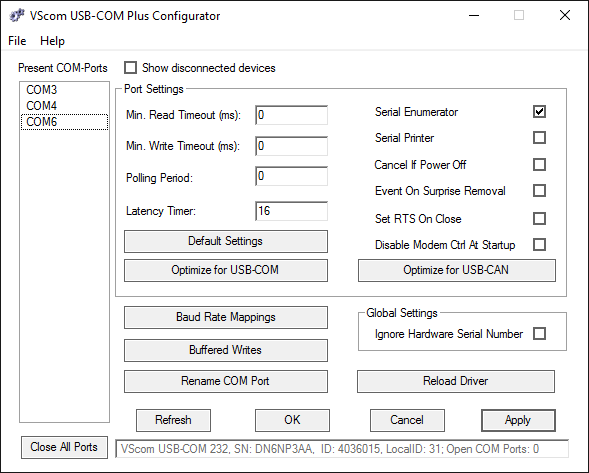 The USB-8COM ECO provides easy serial port expansion over USB 2.0 connecting to high speed RS232 devices. 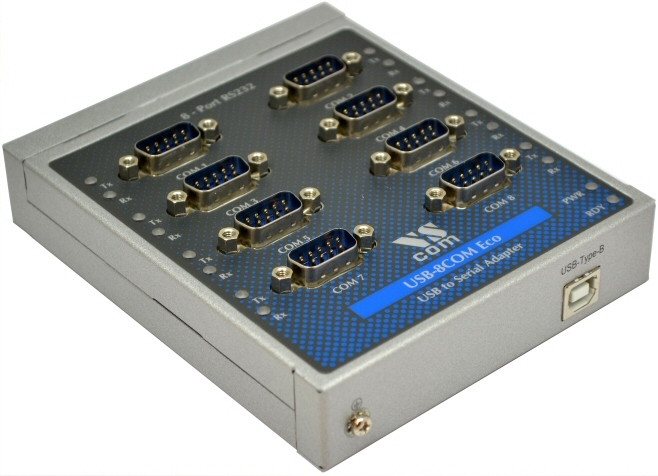 All USB-xCOM Eco converters are fully ESD and surge protected, bus powered and accommodated in a small metal case. Furthermore, it can operate across a large range of temperatures to cope with harsh operating conditions. 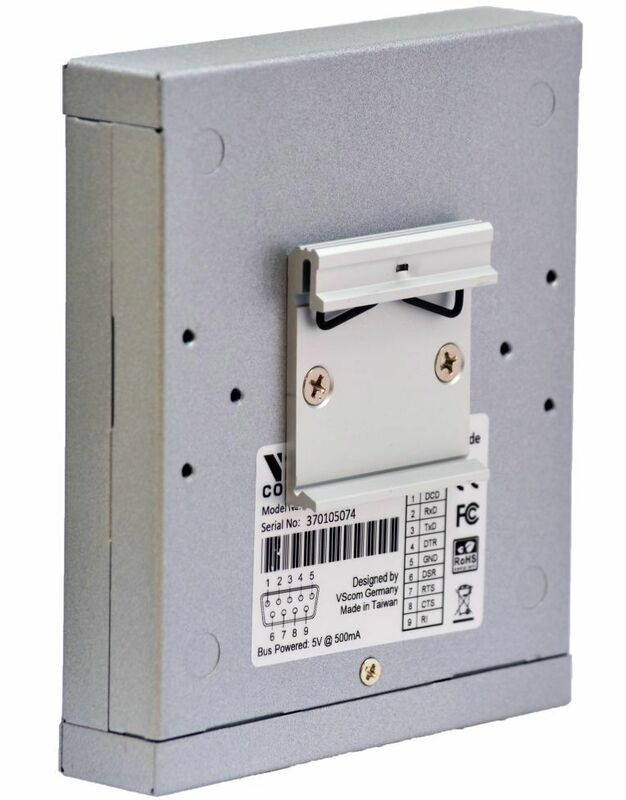 Lastly, DIN-Rail and wall-mounting options are available.